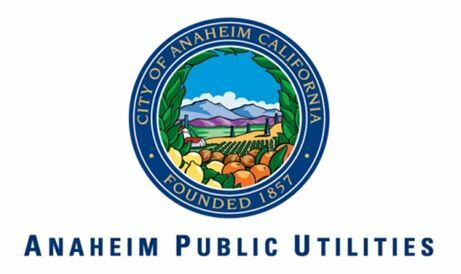 Anaheim Public Utilities (APU) began operations in 1894 as the first municipal electric utility in southern California. Today, APU provides affordable and reliable water and power to more than 351,000 residents across a city that spans 50 square miles, boasting strong neighborhoods, and a thriving business community that includes world-class convention, sports, and entertainment venues. Anaheim's electric system supports a diverse customer base, and has a historic peak demand of 593 MW. Distinguishing features include commissioning the nation's first underground substation in 2006, undergrounding over 128 circuit miles as part of an aggressive underground conversion program, and operating the nation's largest municipally-owned, 2.4 MW photovoltaic system on the roof of the Anaheim Convention Center in 2014. Southern California Public Power Authority (SCPPA) provides collaborative advocacy, value-added services and joint procurement to enhance operational efficiencies and increase savings for its members.